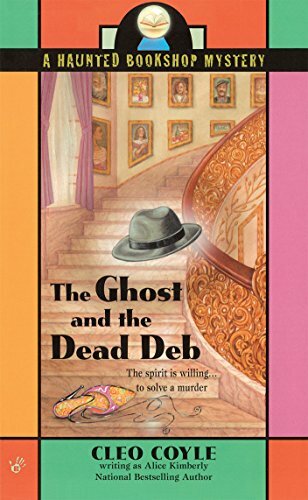 Both Kimberly and Coyle are pseudonyms for a husband and wife team (Marc Cerasini and Alice Alfonsi) who write cozy mysteries together. 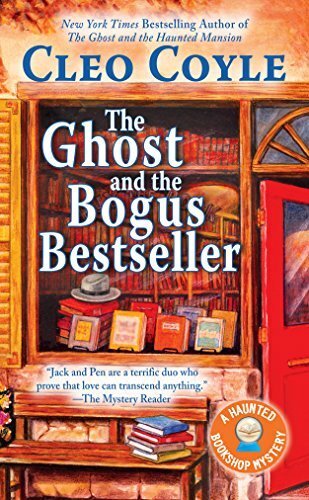 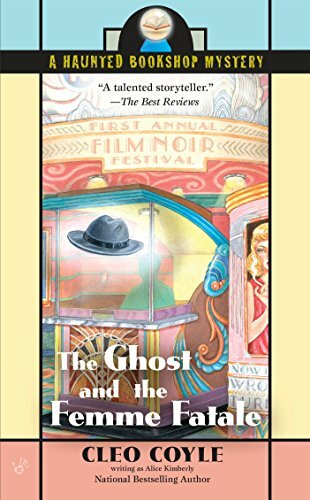 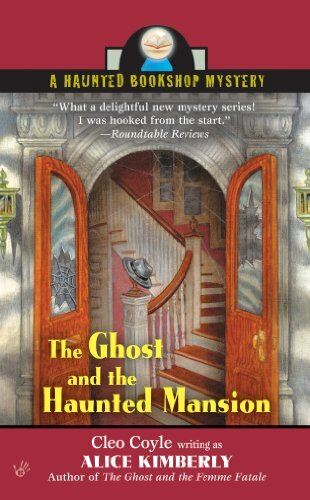 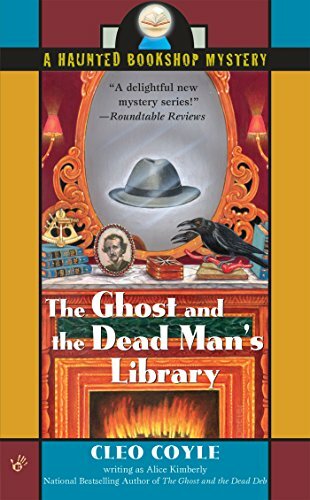 They write the Coffeehouse Mystery series as Coyle, and the Haunted Bookshop Mystery series as Kimberly. 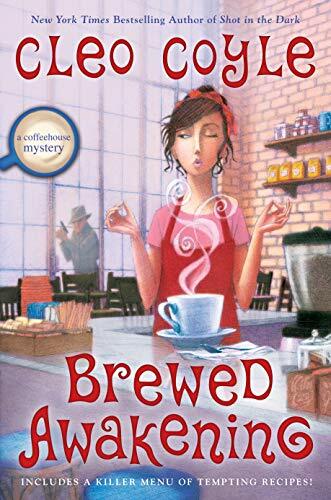 Click here for a post I’ve written about Cleo Coyle’s Coffeehouse Mystery Series.